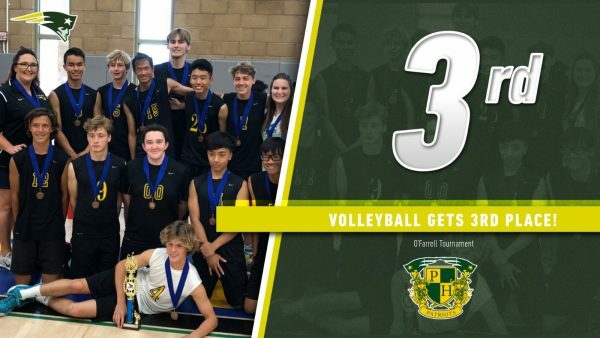 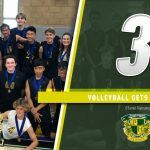 Boys Varsity Volleyball · Apr 17 Volleyball earns 3rd Place finish in O’Farrell Tournament! 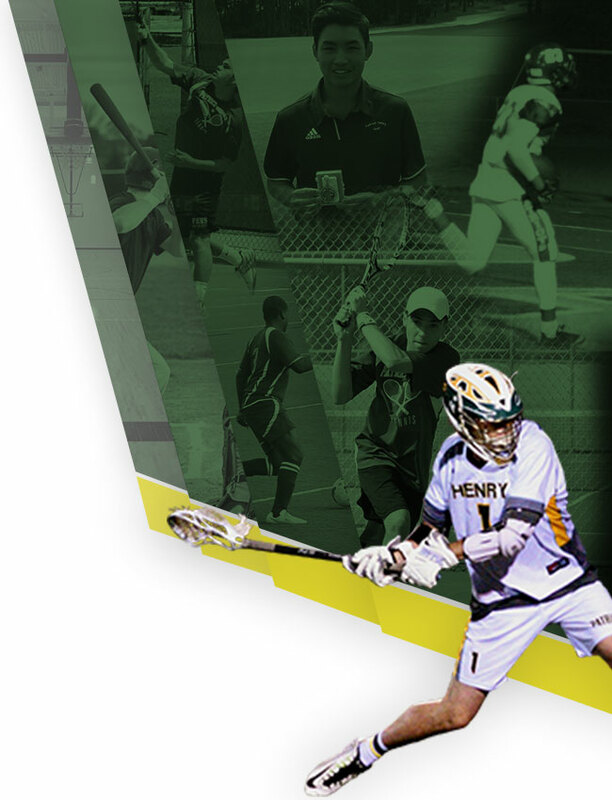 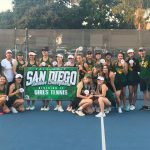 Boys Varsity Tennis · Apr 17 3rd Ranked Boys Tennis gets another win vs UCHS! 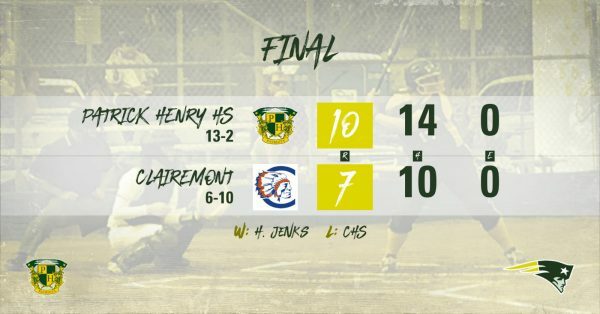 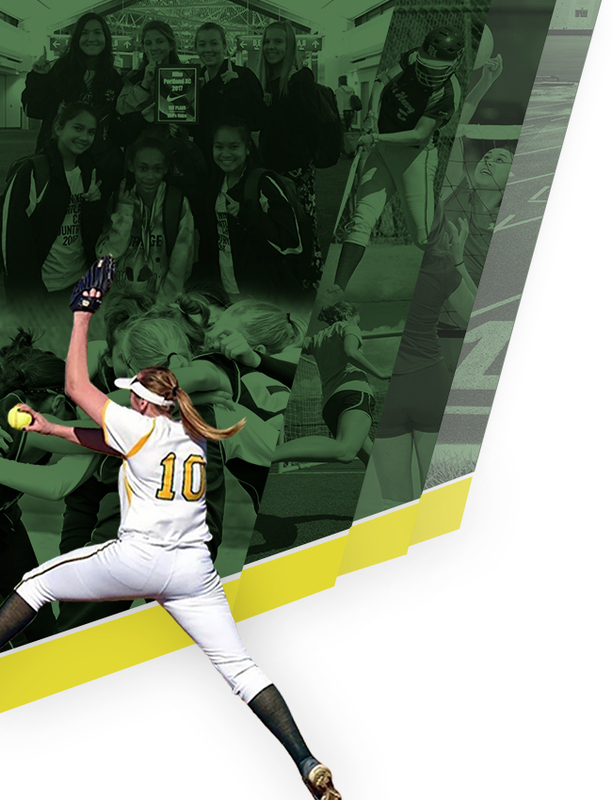 Girls Varsity Softball · Apr 17 Softball racks up 14 hits in another big W! 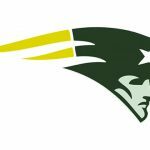 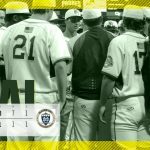 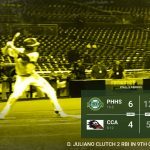 Boys Varsity Baseball · Apr 17 D. Juliano’s clutch hit in 9th gives Patriots fourth straight win! 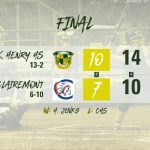 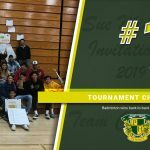 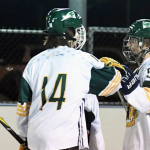 Boys Varsity Baseball · Apr 16 M. Jones throws 6 innings in another big W! 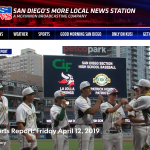 From pregame player introductions to an incredible rendition of the National Anthem by Emily Hyland then an exciting comeback victory over league rival La Jolla HS. 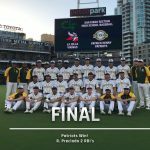 The Petco Park game was one that will be remembered for a long time. 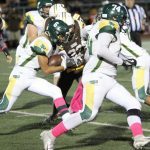 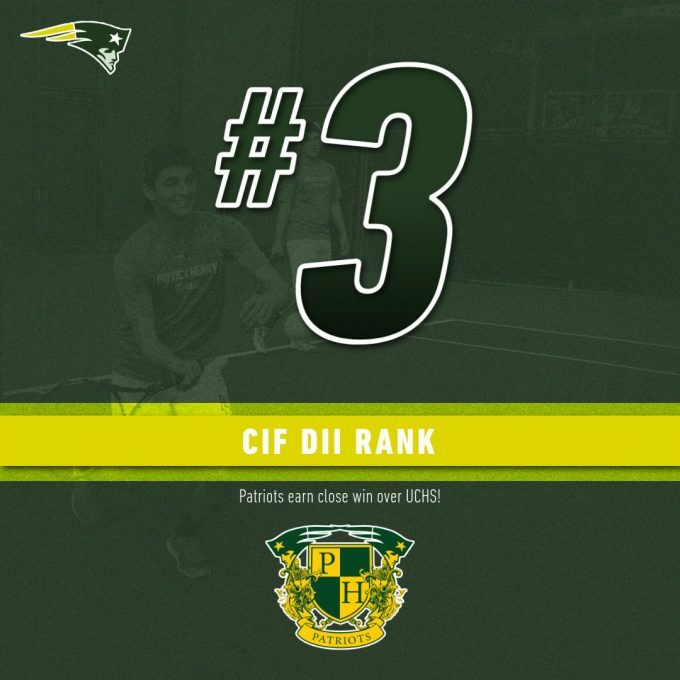 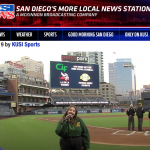 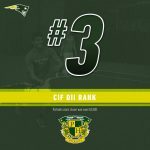 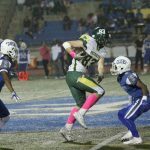 Click here for the complete event highlights: KUSI PPR ALL SPORTS REPORT Go Patriots!